On the second Wednesday of the month we will be seeing ONLY cats that day! This allows us to have a slower, calmer atmosphere with music, feline-pleasing pheromones, and no/ or few loud noises or dogs!! 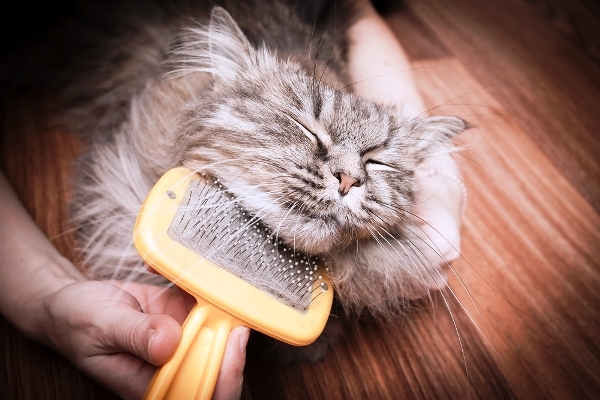 Call 573-893-7707 to schedule your feline-friendly appointment today! 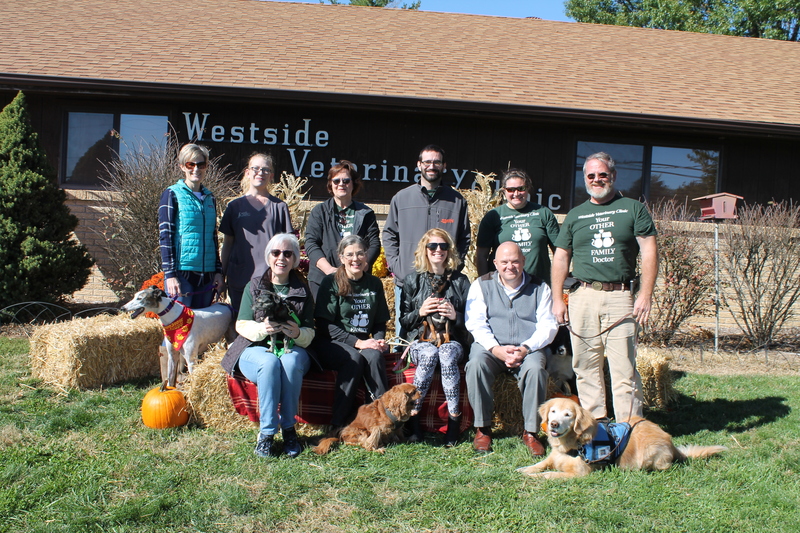 Westside's mission is to enrich the lives of pets and their people by providing quality, compassionate veterinary care throughout all of the pet’s life stages. We are always accepting applications for pet and people-oriented individuals that will complement our dedicated veterinary care team. Should a position become available, we will review our current applications before posting. 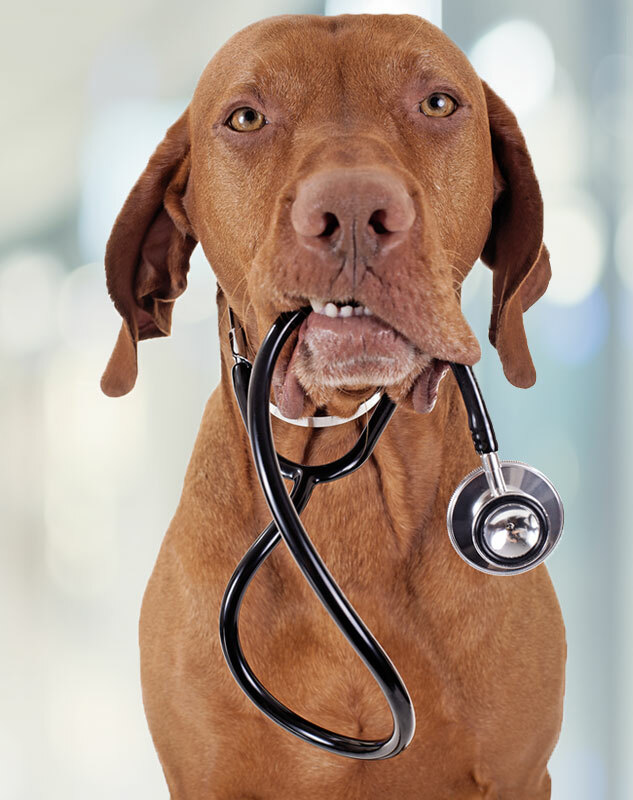 We are looking for a Reception Assistant and an Associate Veterinarian. Please see our Employment tab for more information. Click here for Dr. Brady's Interview on KWOS!!! Click on the icon below to view and shop through our Online Pharmacy! Your orders are delivered to your door, and they even have auto-ship options for foods, preventatives, and medications (many times with a discount)!! Use the Pet Portal access through Rapport! You can view your pet's information, as well as request refills and requests appointments, all in one place! Click Here for Rapport!. We accept CareCredit, Click the link above to find out more or Click HERE to Apply! CALL US AT 573-893-7707 TO MAKE AN APPOINTMENT! Click here for Acupuncture at Westside info! Click here to Check Out Our BLOG!!! Dr. Jill Brady is a 1996 graduate from Iowa State University, College of Veterinary Medicine. She started her veterinary career at Westside Veterinary Clinic as a kennel person before entering vet school. After graduation, she practiced in Raleigh, North Carolina for 6 years, followed by 2 years here at Westside Veterinary Clinic. Dr. Linda Patton moved to Jefferson City in 1991 when she joined Westside Veterinary Clinic. She is a graduate of the University of Missouri-Columbia, School of Veterinary Medicine. "I have three beloved pets. I would not take them to anywhere but Westside Veterinary Clinic. My vet always takes time to explain everything to me and give me options. I feel like I always know what to expect... I am so grateful for the kindness of all the staff and the great care my pets always get. In my opinion, simply the best!" "This is one of the best and friendliest veterinary clinics I have ever had the pleasure of bringing my pets too. They are so extremely helpful and pleasant and they provide your pet with the best care and also treat them with the utmost respect and care. They are amazing!!!" "My puppy was treated (and given treats) with much love and respect. Appointments priced very fairly, and I look forward to returning. Your fur babies are in good hands at Westside!"